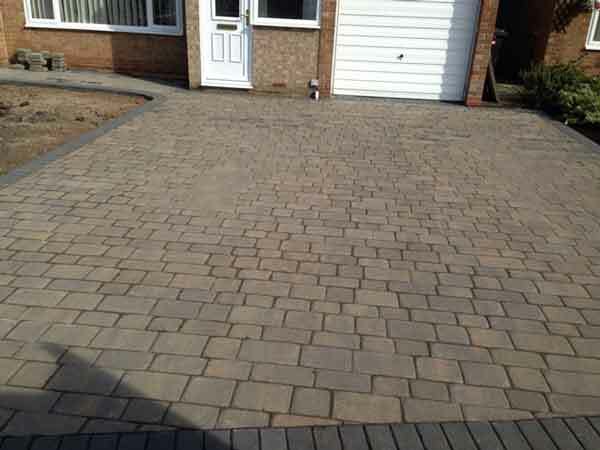 Alexander Driveways are experienced providers of block paved drives to Durham and its suburbs, flagstone patios, footpaths and block paving drives to County Durham, Washington and surrounding areas. Alexander Driveways are specialists in block paving driveways footpaths and patios. We are specialists based locally in Belmont and are an established family owned business with over fifteen years of experience and trading history.